Harry Langford was the son of Walter and Elizabeth Langford of Buckley; husband of Eileen Mary Langford, of Hoole, Cheshire. His story is told by his son, Bob Langford in the Buckley Magazine, No. 31 (2007). Harry’ s parents Walter and Bessie Langford ran a grocery store at 20 Brunswick Road. Harry had a strong interest in wireless and went to work in the radio department at Browns of Chester. He joined the Royal Naval Wireless Volunteer Reserve and was called up shortly after war was declared. After various postings he served on HMS Nith during the D Day landings. 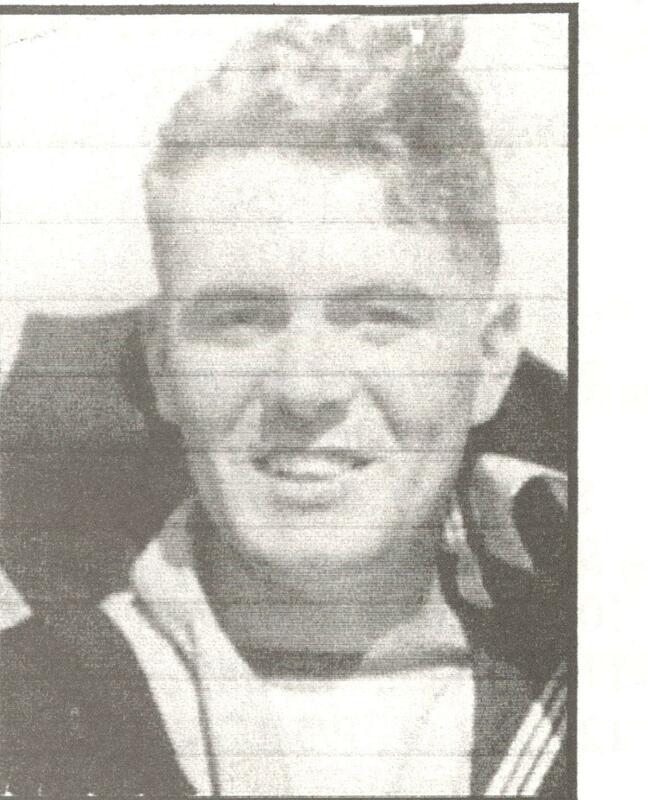 He died aboard HMS Nith when it was struck by a German secret weapon, the Mistel guided missile. He and eight shipmates were buried at sea. Harry married Eileen Peach in 1942.